Stories like ‘How to Travel the World on $50 a Day’ and ‘the 21-year-old has visited 107 countries’ generates a disbelief beyond imagination. The heart says; this can’t be true, but mind argues; what if they are. True or not, all they tell us is about having our own stories. Villas La Prade – in the lap of the Bay of Biscay – is the perfect place for you to craft the most heart-stirring time of your life. 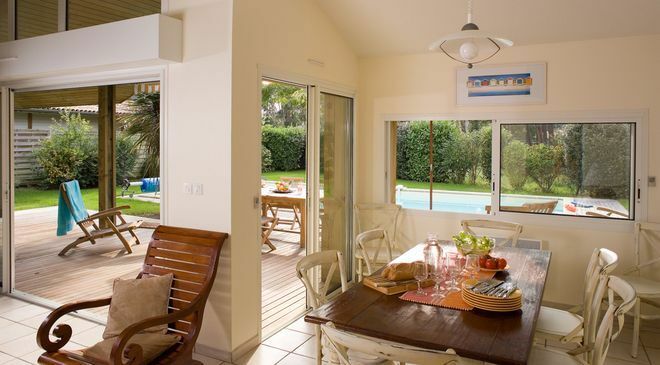 This Madame Vacances property in Moliets, South of France oscillates you in luxury of the parallel world. 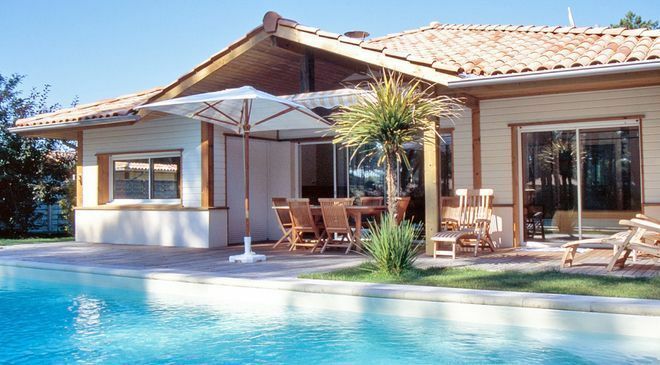 Madame Vacances is one of the most popular and leading independent agencies in France offering rental properties in some of the most resplendent locations in France, Spain, Malta and Morocco. The difference between others and Madame Vacances lies in world class quality and second-to-none amenities for holidaymakers with class and sophistication. Whatever your choice, destination by the sea, the mountains, countryside or among the hustle and bustle of the metropolis, Madame Vacances; with properties in 90 destinations and deep discounts, is committed to provide you a paradise like environment for your holidays. The ambiance and weather are enough to make you feel the majesty of the place. 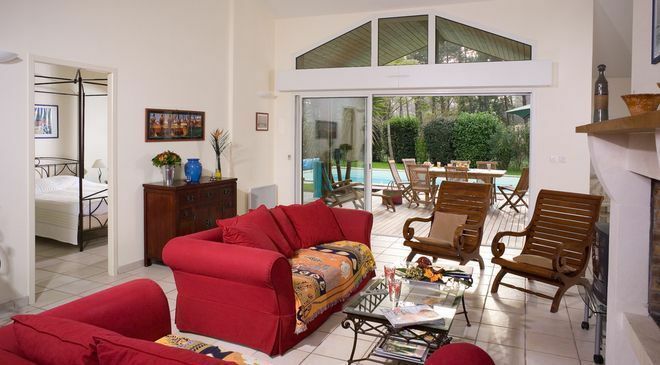 But, Madame Vacances ensures you also find ultra-modern facilities and amenities thrilling and enjoyable. Madame Vacances takes perfect care of your entertainment, relaxation, dining and comfort. 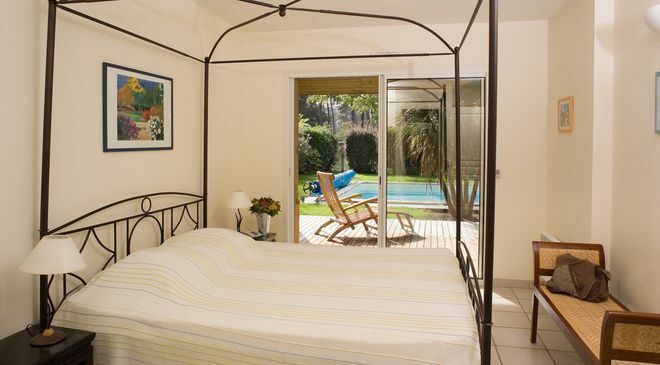 Villa with a master bedroom having a direct access onto the terrace and the swimming pool welcomes you in style. Each of the villas is laced with an ensuite spa/whirlpool bath and WC. You also have a twin bedroom with a separate shower room and WC. The dining table, chairs, comfort chair and a sofa bed in the living room will keep you at your ease. All of the villas are equipped with flat screen satellite TV and most of them with a spa bath. You will find your kitchen equipped with fridge and freezer, dishwasher, oven, microwave, washing machine with integrated dryer and all you need to cook. 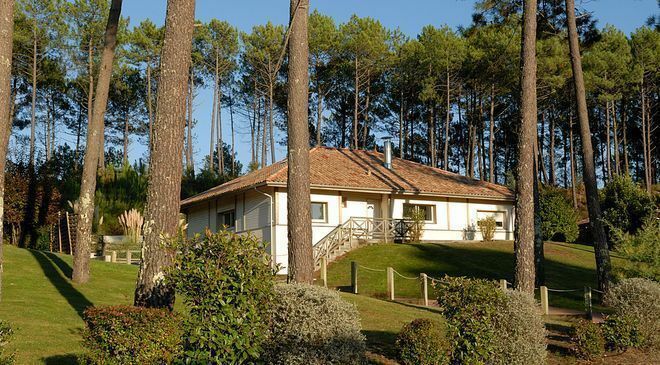 With endless sandy beaches and pretty, dense forest, Aquitaine has everything you need for a perfect holiday. If an action-packed holiday is what you have intended or a peaceful one, there is no better place than Moliets in the South of France. 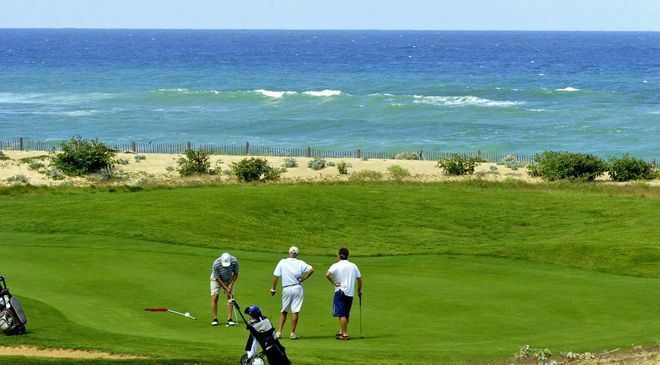 Relax the whole day at the beach or indulge in water sports activities or play gold and tennis at your will. A fascinating range of local attractions; marketplaces, restaurants and pubs give you a feel of being in paradise living a life of the king. Sophisticated Spa and Massage centers give your body and mind the much needed rejuvenation and offers amazing beauty services. You may have heard the word “Parallel World”, in Moleties, you will realize what it actually means being in heaven.